Afternoon at the pub with 5 crime fiction authors? 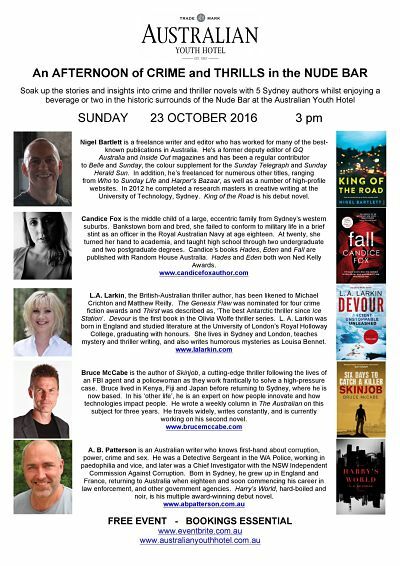 Fancy a relaxing afternoon chatting to 5 crime fiction authors over a beer one Sunday in October? 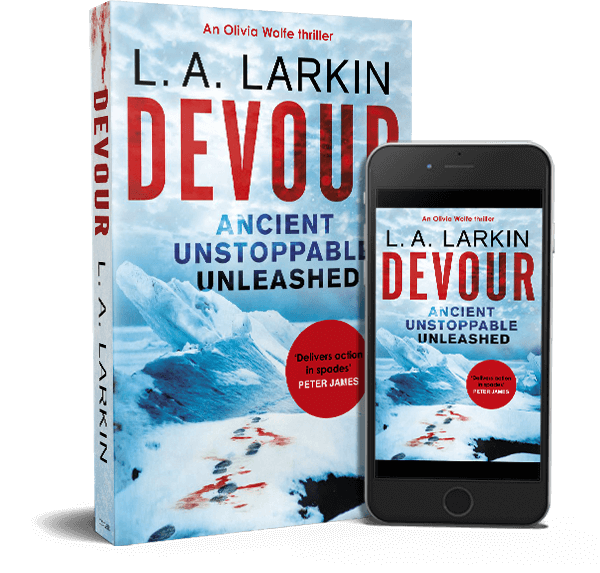 Join me and authors Nigel Bartlett, Candice Fox, Bruce McCabe and A.B. Patterson on Sunday 23 October at 3pm, at the Australian Youth Hotel, Sydney. Bookings through Eventbrite here. University of Technology, Sydney. King of the Road is his debut novel. noir, is his multiple award-winning debut novel.